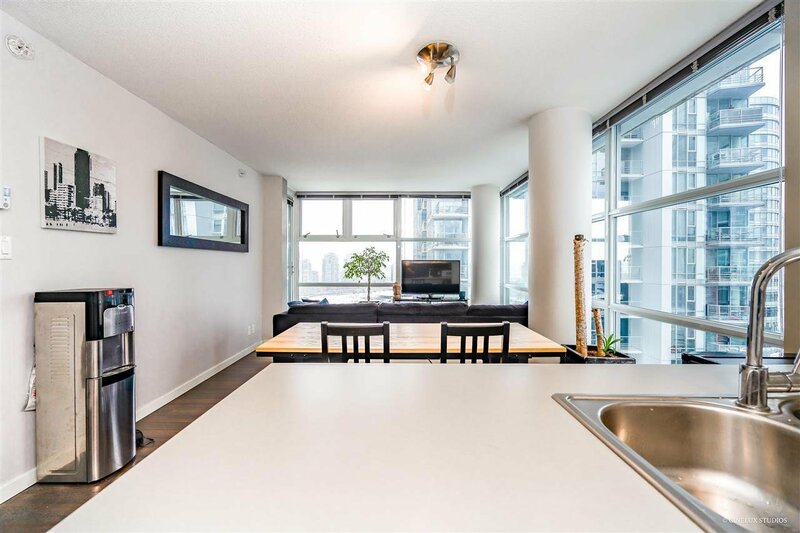 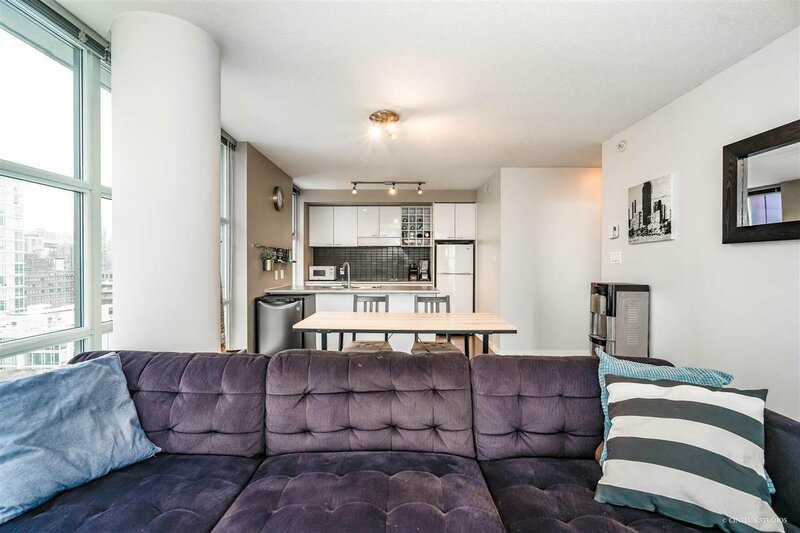 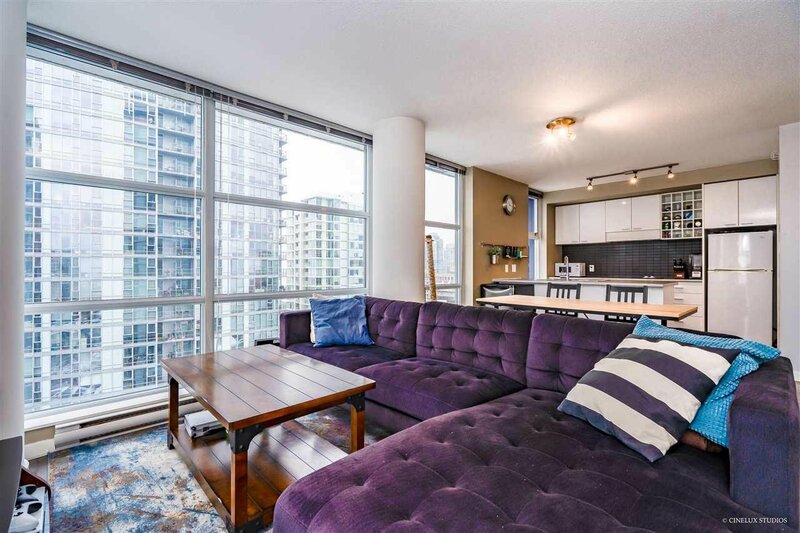 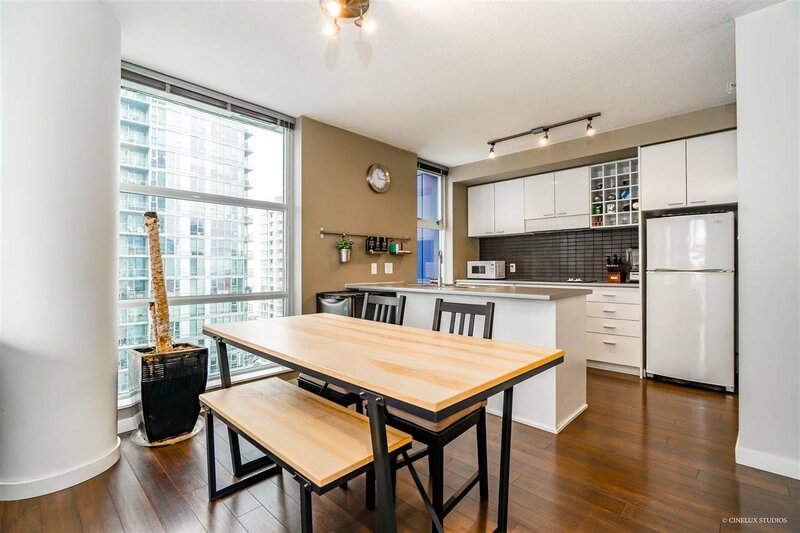 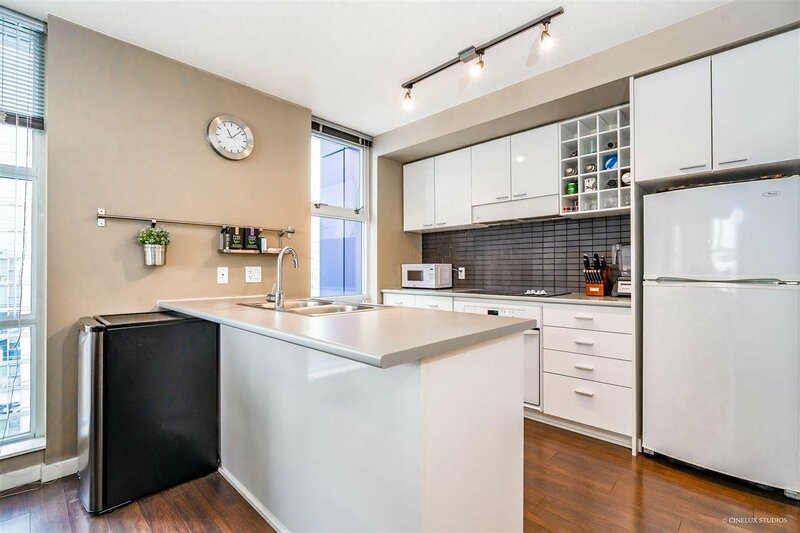 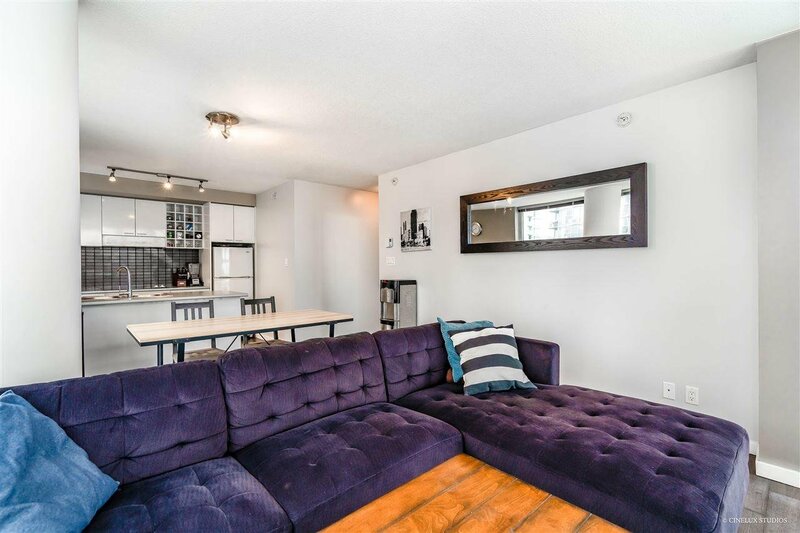 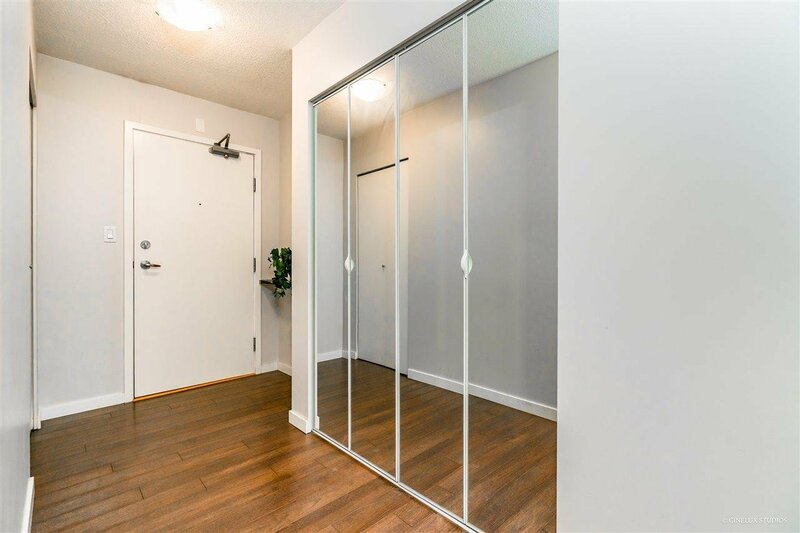 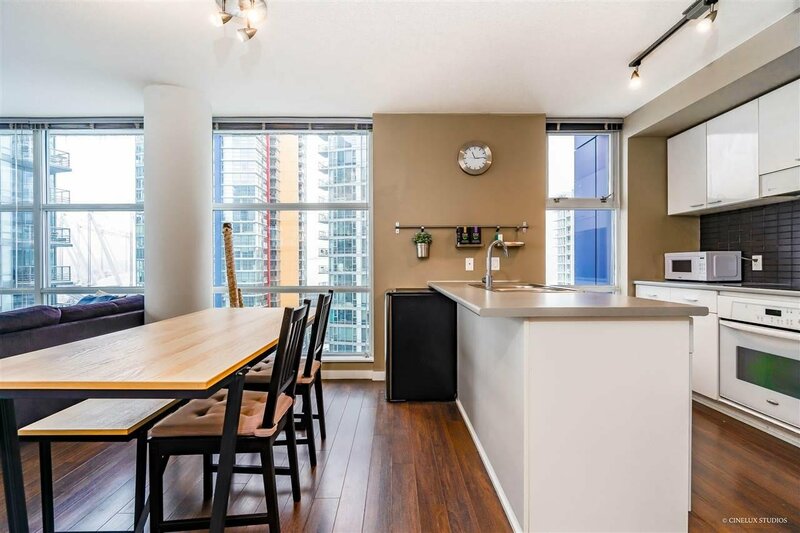 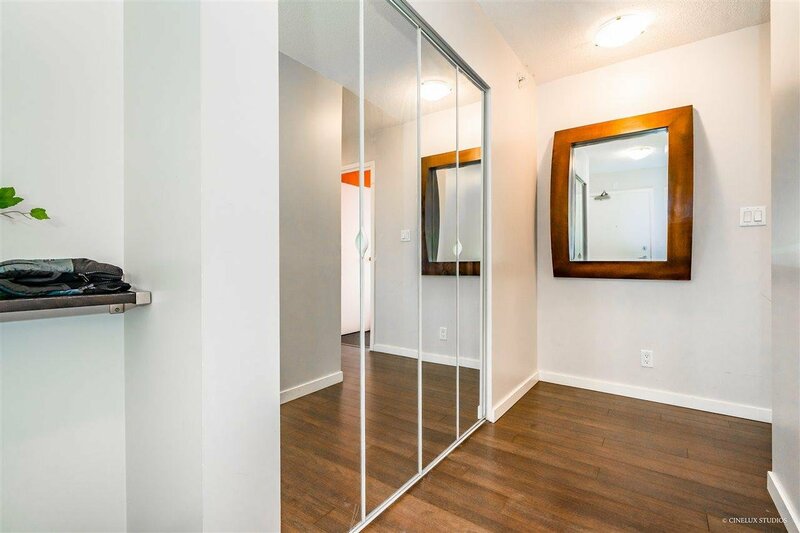 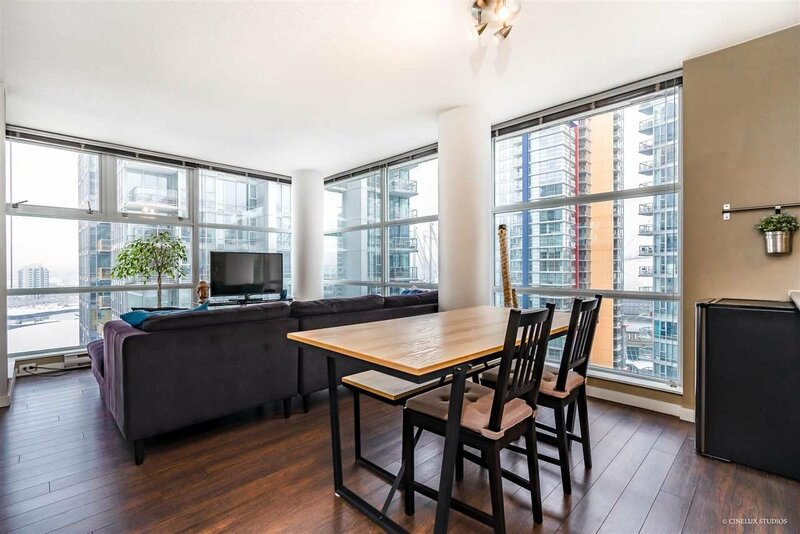 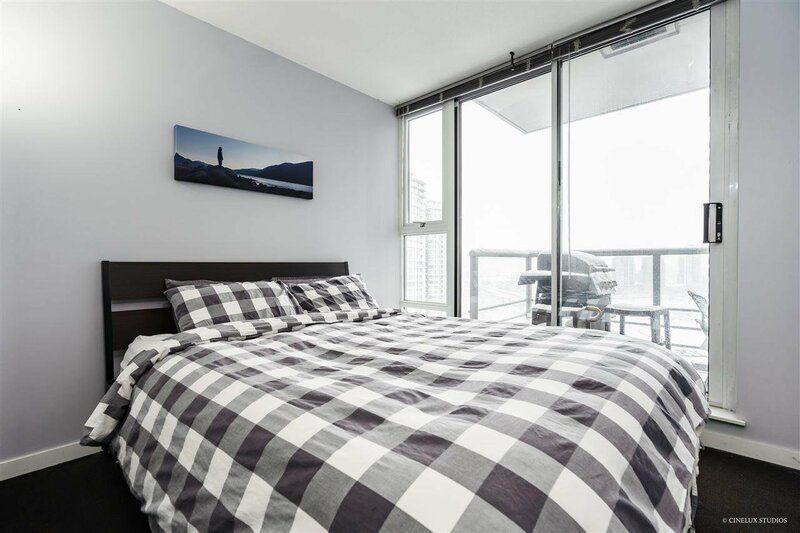 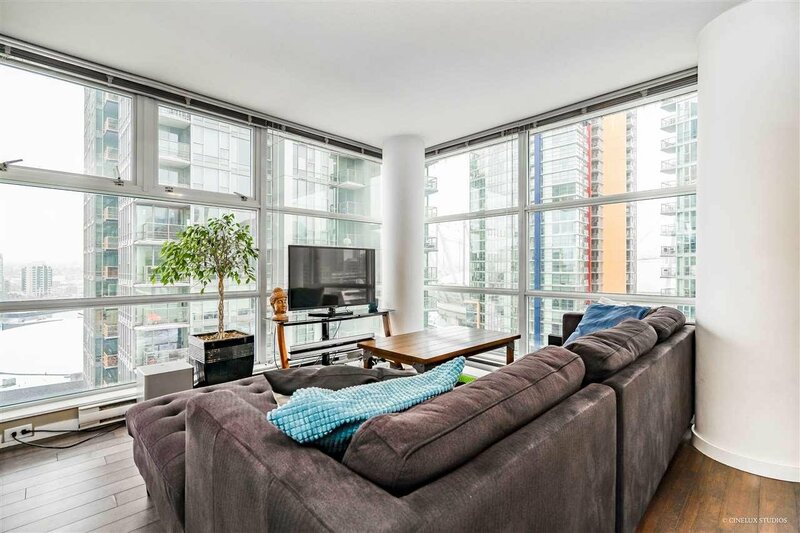 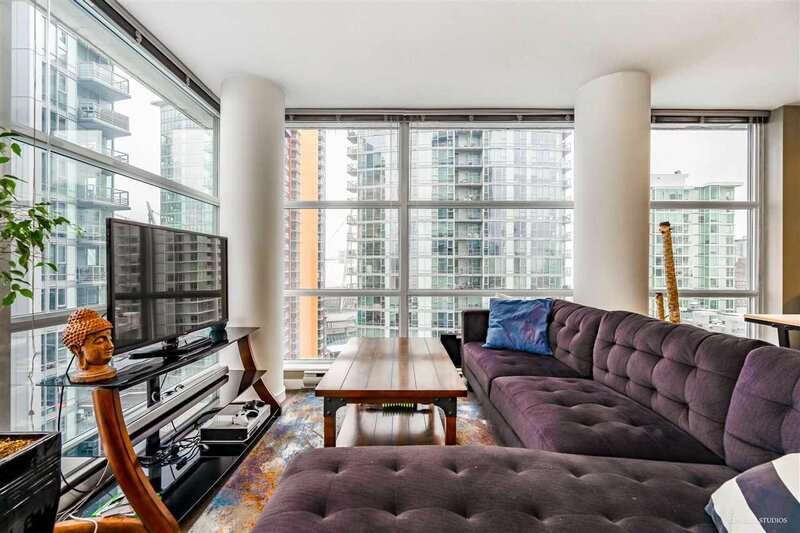 2 Bedroom + Den and balcony in SPECTRUM 4 in the heart of downtown! 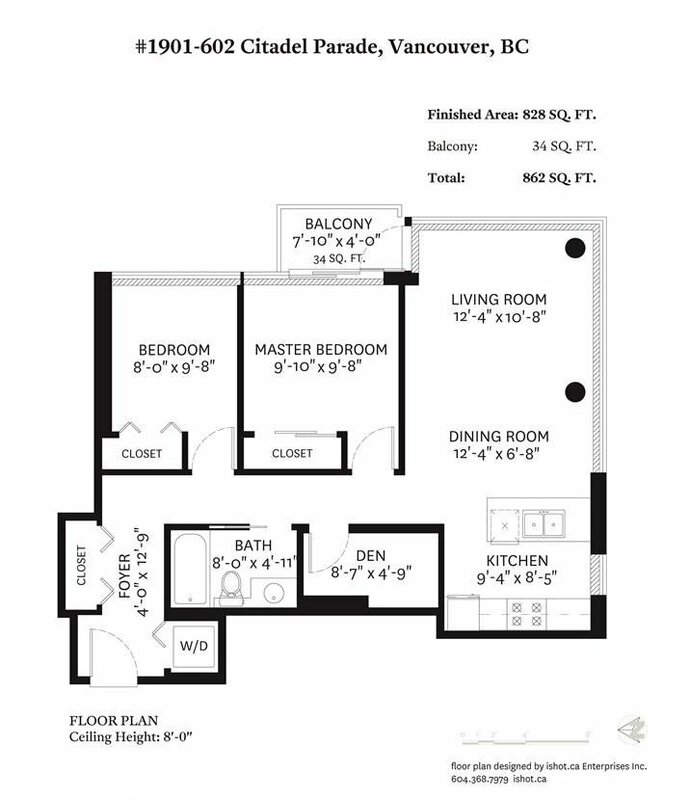 Well maintained, Spacious and well thought out floor plan this South facing home is bright! 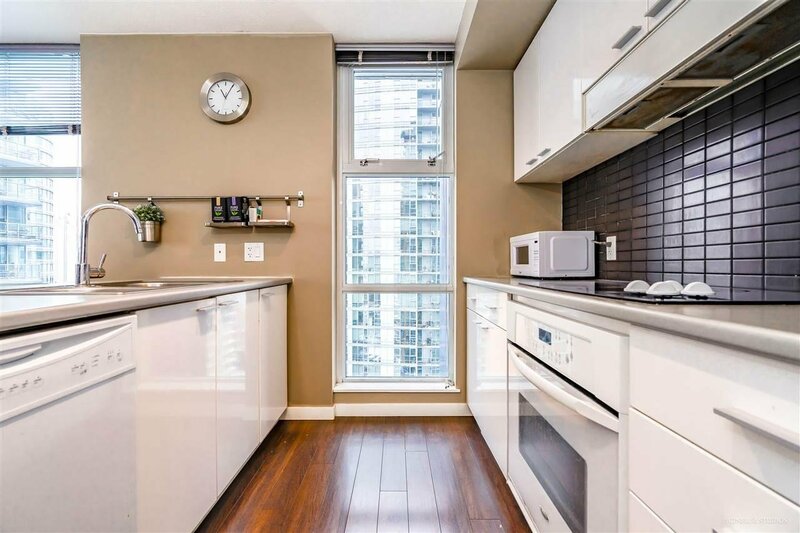 Features include laminate flooring, open concept kitchen, ample closet space and unobstructed south views. 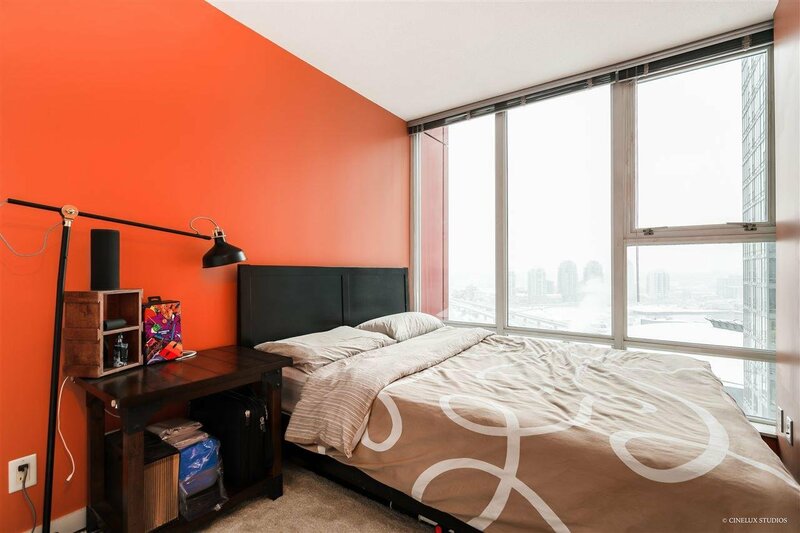 Building features 24 hour concierge, amenities room, pool, sauna, party room. 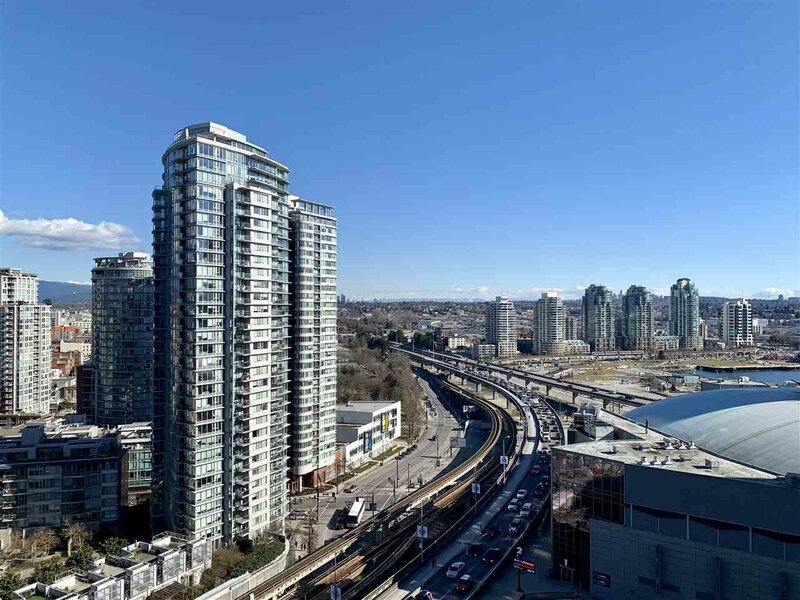 Steps away from Transit, both Stadiums, restaurants, shopping, Costco and located for easy access in and out of downtown. 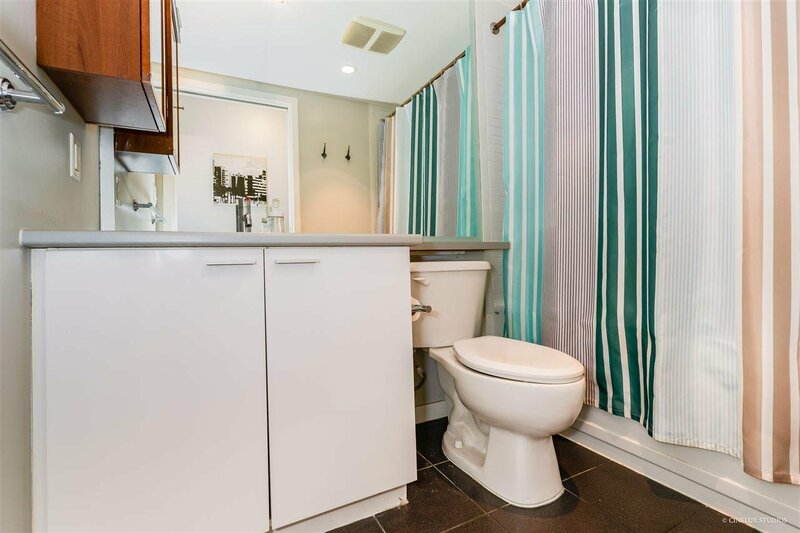 Home features 1 parking, 1 storage and is rental & pet friendly.